‘Tis the season to indulge those healthy appetites as Radisson Blu Cebu fulfils dining desires with an array of exquisite creations this Yuletide season. A savory banquet awaits holidaymakers at Feria, the deluxe hotel’s signature all-day dining restaurant. 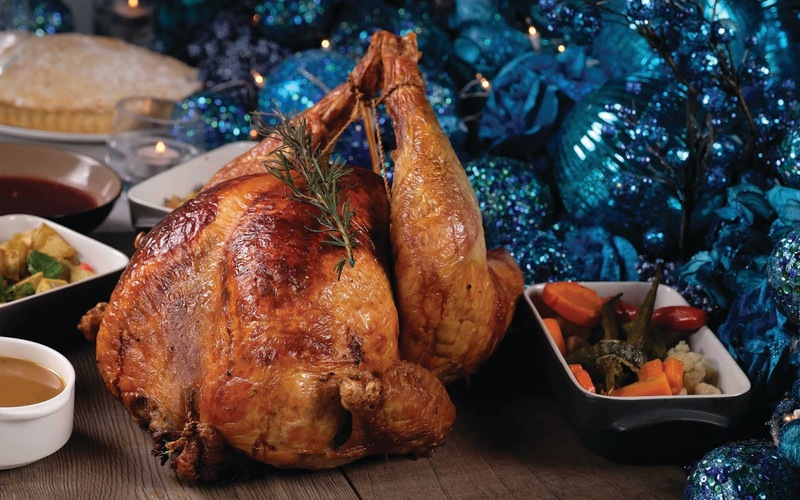 Diners will enjoy an ambrosial feast of traditional whole Roasted Turkey with flavorful stuffing, slow-roasted US Prime Rib, Visayan Cod Fish, and Paella pan, all deliciously complemented with free-flowing soft drinks, chilled juices, and soda. This enticing spread is offered for dinner on Christmas Eve, 24 December 2018, and for lunch and dinner on Christmas Day, 25 December 2018, at PHP 1,999 net per person. Every food lover’s gastronomic journey endures at the lobby, as the premier business hotel’s signature life-sized Gingerbread House continues to charm merry-goers of all ages and sizes. 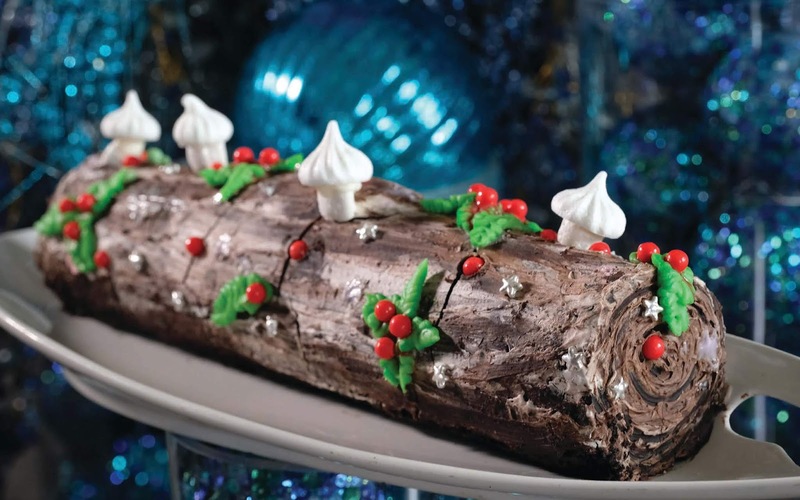 A well-loved Christmas tradition and a cherished symbol of the holidays, the massive, edible structure delights guests with a luscious line-up of creamy chocolate creations, and richly-baked goodies such as the classic Yule Log, Rum Stollen Bread, and Christmas Fruit Cake. 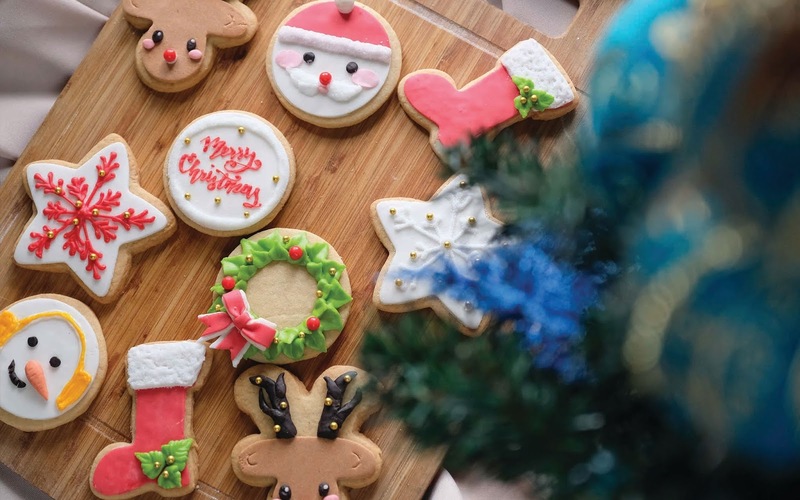 Radisson Blu Cebu’s Gingerbread House welcomes guests from 9:00 AM to 9:00 PM daily till 26 December 2018. For inquiries and reservations, please call (032) 402-9900 or email reservations.cebu@radisson.com. Previous CHINA: Beijing to build the first underwater train route.